CORONA, CA—July 20, 2018 — Saleen Automotive introduces its latest innovative performance vehicle to their truck line—the Saleen Sportruck XR. This new, off-road Saleen Sportruck XR will debut at 7 pm tonight, Friday, July 20th at Harris Ford Lincoln, 20006 64th Avenue W, Lynnwood, WA. Also, visit the Saleen display and view the Saleen Sportruck XR throughout the weekend at the 38th Annual Mustang Roundup held by Mustang Northwest in Bellevue, WA. Steve Saleen’s legendary racing history includes driving in and winning more races than any other driver in the SCCA PRO Truck Series. 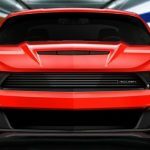 “Continually adding to our lineup of performance vehicles is paramount to Saleen Automotive,” said Saleen CEO Steve Saleen. “We are introducing an off-road truck to our high-performance vehicles lineup with the Sportruck XR,” he continued. “Furthering our Saleen Automotive’s commitment to continued growth in the performance car and truck markets, we are proud to debut our Saleen Sportruck XR,” stated Saleen Automotive President Amy Boylan. Standard Signature Saleen Series Powertrain includes a naturally aspirated and super charged version, with 700+HP, Saleen tuned exhaust with High-Performance Filters. 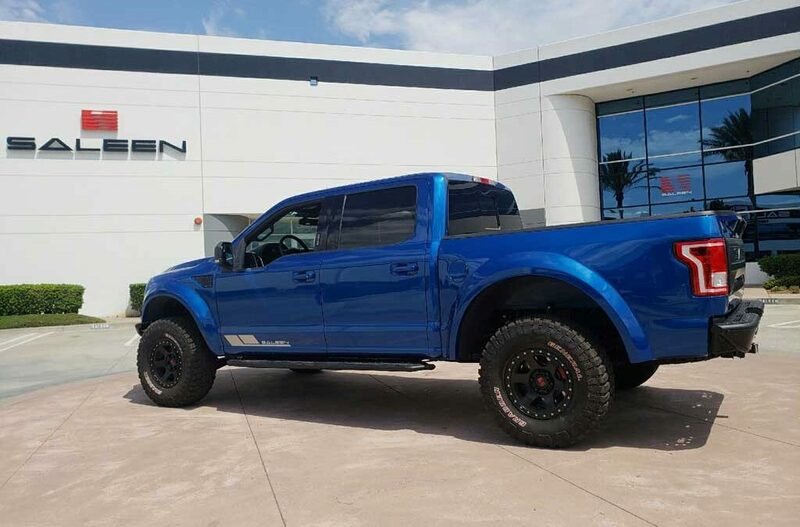 Steve Saleen wanted to build the best off-road Saleen Sportruck XR so he called on and collaborated with Greg Foutz. The XR’s suspension has front 2.5 coil-over shocks to level out the front with the rear, and rear 2.5 Smooth Series shocks. 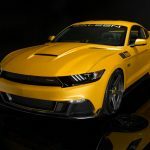 The Black Label edition utilizes upper and lower Racecraft control arms, Spindle and specially made for Saleen by Fox, tuned front shocks with by-pass for 12-inches and custom rear by-pass shocks for 14-inches of travel. This XR also includes Saleen rear leaf springs and Saleen bump stop with frame gusset. 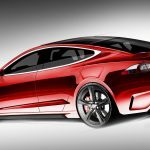 The interior boasts Saleen embroidered headrests, (full leather on Black Label editions) signature Saleen white face gauges, Saleen badging, Saleen embroidered floor mats, and dash plaque with Saleen model and serialized VIN. ©2018 by Saleen Automotive, Inc. All Rights Reserved.